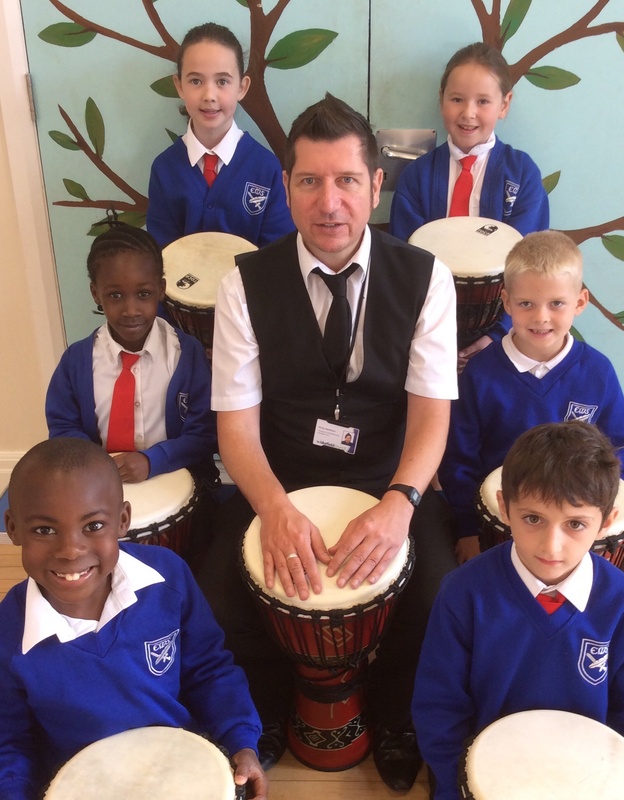 Welcome to Wakefield Music Services, the Lead Organisation for Wakefield Music Education Hub. We are proud to teach over 7,000 young musicians every week and believe that practical music making is for everyone. Our inclusive approach not only ensures that each individual makes musical progress but that they also develop a wider range of educational, social and life skills. We also offer a broad range of support and CPD for schools in a drive to continue to raise national curriculum standards and broaden musical opportunities for all young people in Wakefield. I hope that you find the various pages and news interesting and informative. Please take the time to explore the site that should ‘shout out’ about the wealth of excellent musical opportunities available through WMS and the Wakefield Music Education Hub. As you explore the site you should find out about tuition, music centres, exciting ensembles, events, support, resources and of course the latest news and achievements of our talented young musicians! Thank you for your support and don’t forget to subscribe to the site to keep updated. Please don’t hesitate to get in touch and keep us informed about your views and opinions.